FAST FACTS: Was his seventh race here. Rahal started 15th and stayed on the lead lap with the help of the timing of the caution periods. He made his sixth stop on a late race caution period for Montoya and returned to the track in 10th place. Once the race was restarted with six laps to go he moved up to eighth place and passed Castroneves on the final lap for seventh. He has earned five top-10 finishes in seven starts with his best being fifth last year. 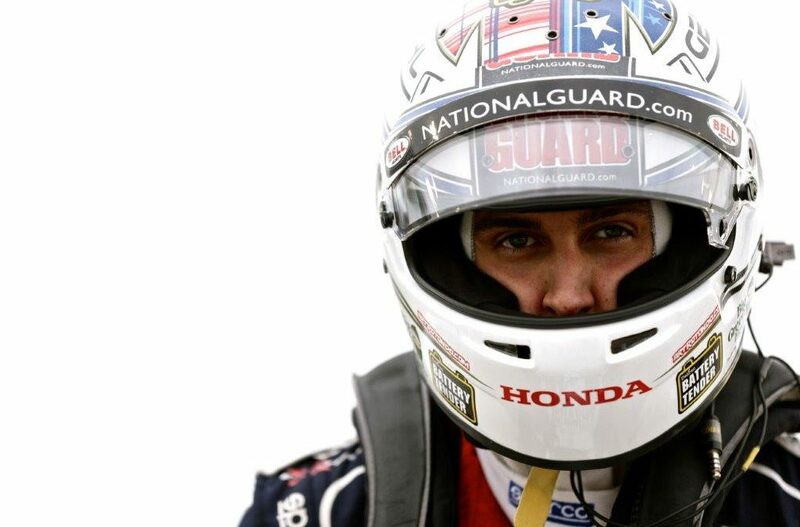 He set the 19th fastest lap time in single-car qualifying in 2013 to determine that he would be in Heat Race 2. He drove to victory in Heat Race 2 after starting seventh and progressed to Heat Race 3 where he also started seventh. Contact with Ed Carpenter on Lap 16 of 50 damaged his front wing and he held on to finish ninth of 10 cars to match his best start at Iowa of ninth. He started sixth after engine penalties were served and charged from 10th to second on his second stint. He challenged for the win and led Lap 160 until the last 20 laps where he dropped to fourth while navigating traffic and then fifth on the final lap. In 2012 he qualified 10th, started 20th (penalty for unapproved engine change) and finished 9th with Service Central Chip Ganassi Racing (SCCGR). In 2011 he qualified 20th and finished 15th with SCCGR. In 2010, he qualified 17th with Dreyer & Reinbold Racing, led 11 laps and finished 9th. In 2009 he qualified 9th and finished 11th with Newman/Haas/Lanigan Racing (NHLR) and in 2008 he qualified 16th and finished 10th with NHLR. NEXT UP: The Honda Indy Toronto doubleheaders are next Saturday and Sunday, July 19-20.